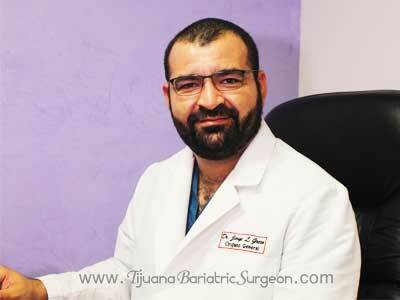 Here is the resume of Dr. Jorge Green, one of the top bariatric surgeons in Tijuana, Mexico. More than 1,000 weight loss surgeries performed since 2012. 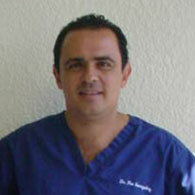 Contact us for more information on weight loss surgery in Tijuana, Mexico by Dr. Jorge L. Green.